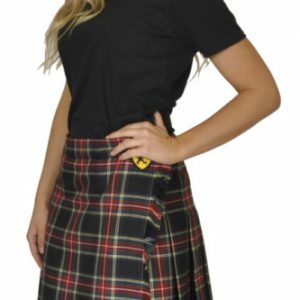 Armstrong Women's Sport Kilt! These are custom made, please give us 3-5 days to make 'em. If you need it rushed, let us know and we'll do our best. I purchased my kilt for a Renaissance Festival. I love that the fit is a size range and there is Velcro so you can adjust it. I had a lot of compliments on it. Great quality! 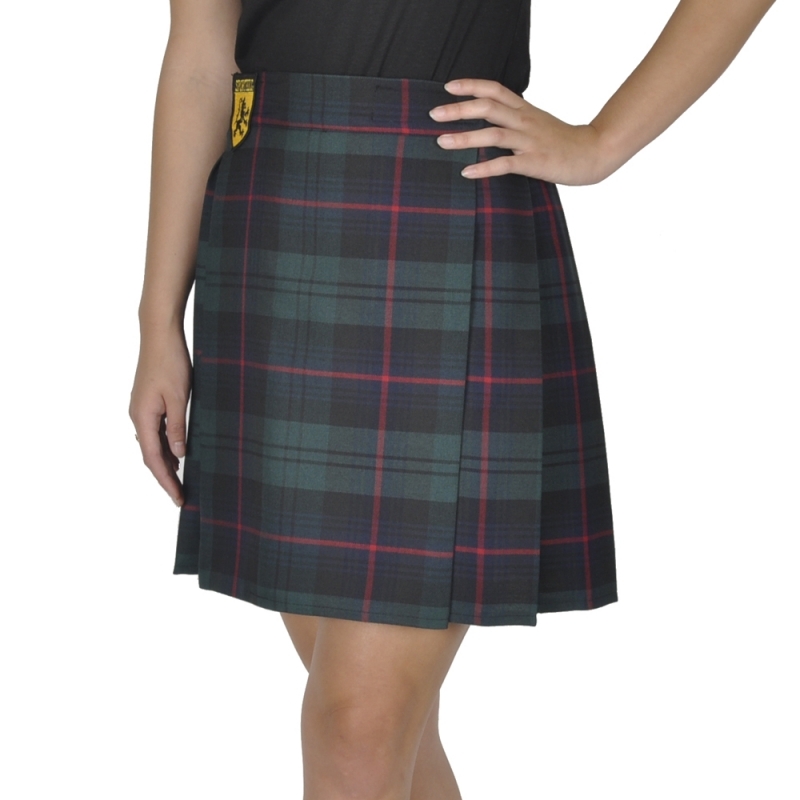 This is my second kilt I have ordered and they are so comfortable! I ordere a Womens Sport Kilt and I love it! I had orginally ordered it to wear for a St. Patricks Day event, but found it to be comfortable, really well made and a very cool addition to my everyday wardrobe. Great Customer Service as well.